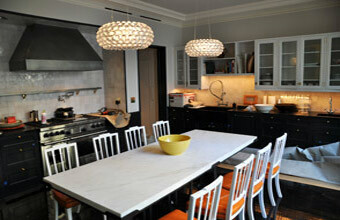 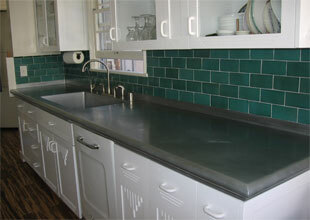 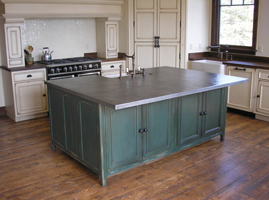 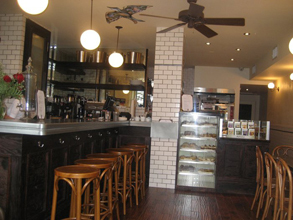 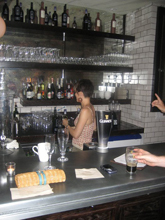 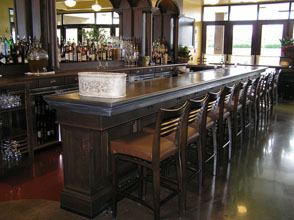 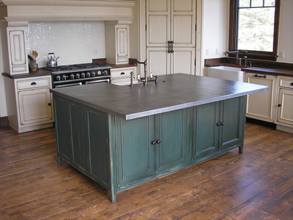 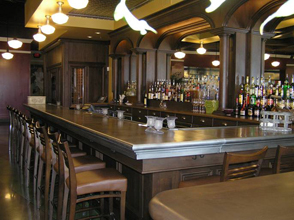 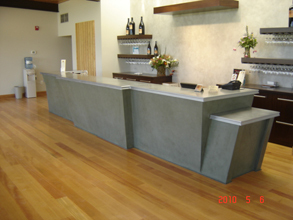 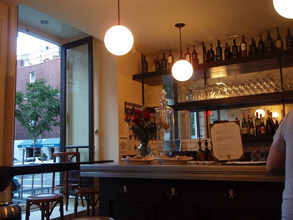 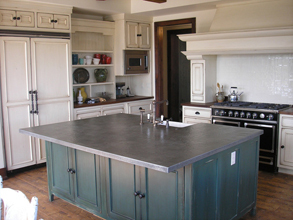 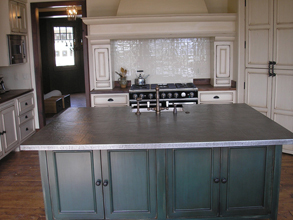 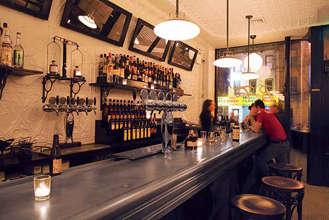 Custom Countertops - #4857 | Handcrafted Metal Inc. 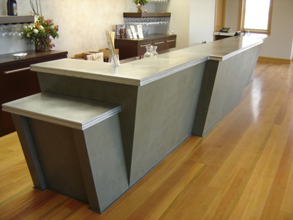 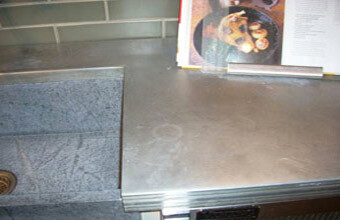 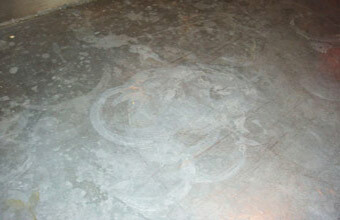 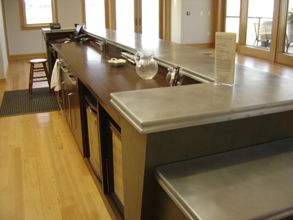 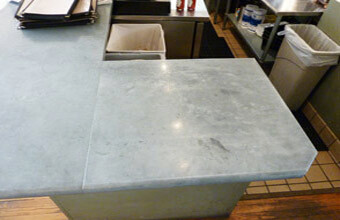 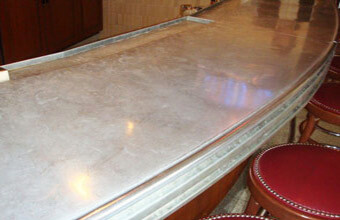 This custom zinc countertop features a rounded end, and has our "Mon Ami" edge. 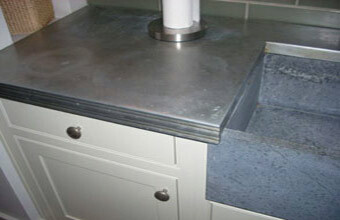 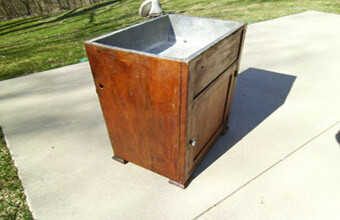 It also has an integral zinc sink, and has three faucet holes. 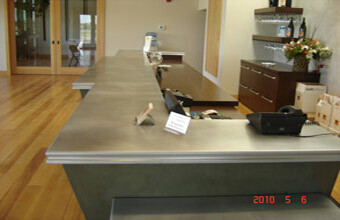 It's completely smooth, and has a natural hand-rubbed finish.